Survivor II in locally based in Elizabeth N.J. 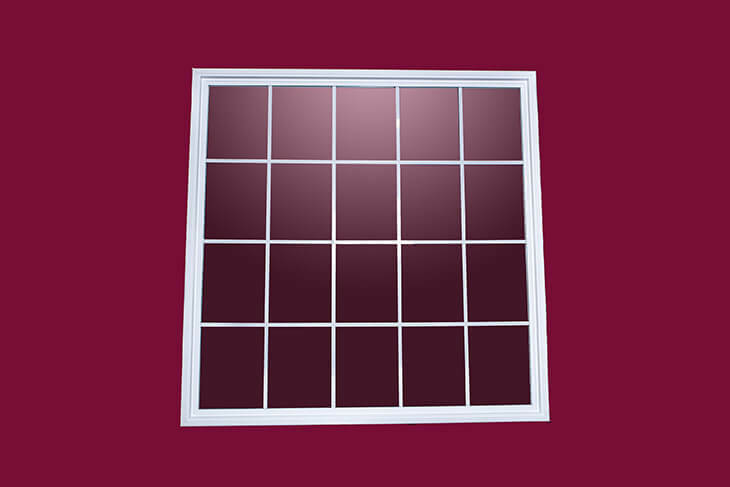 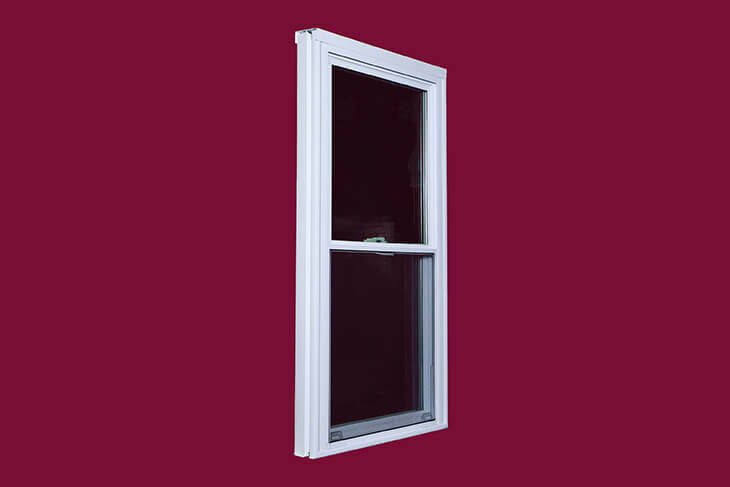 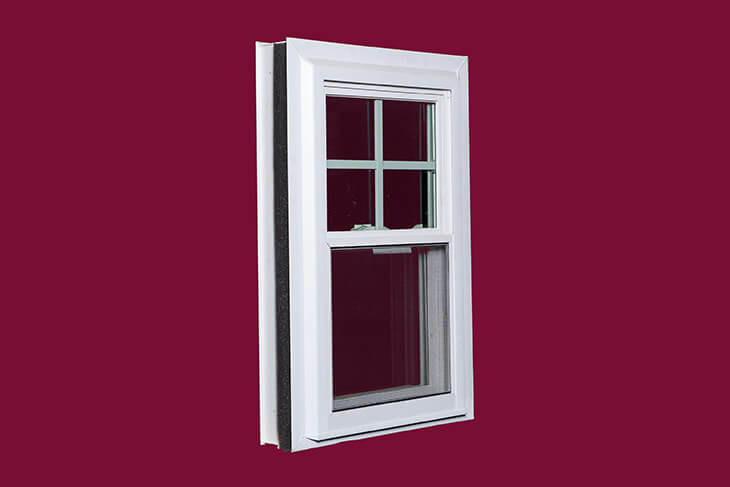 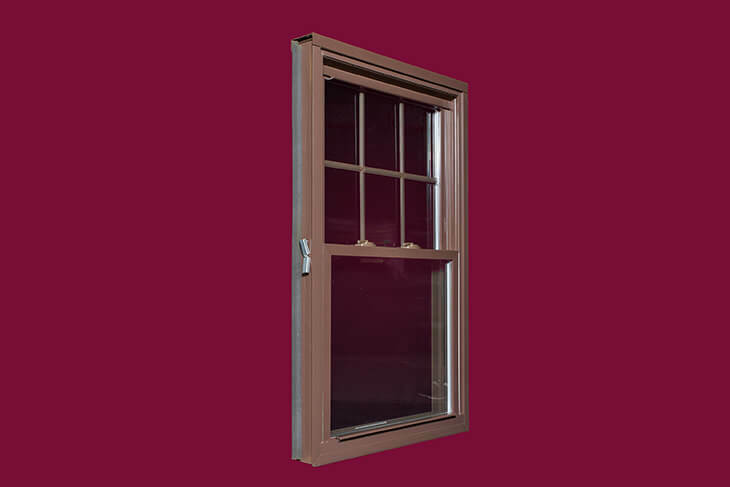 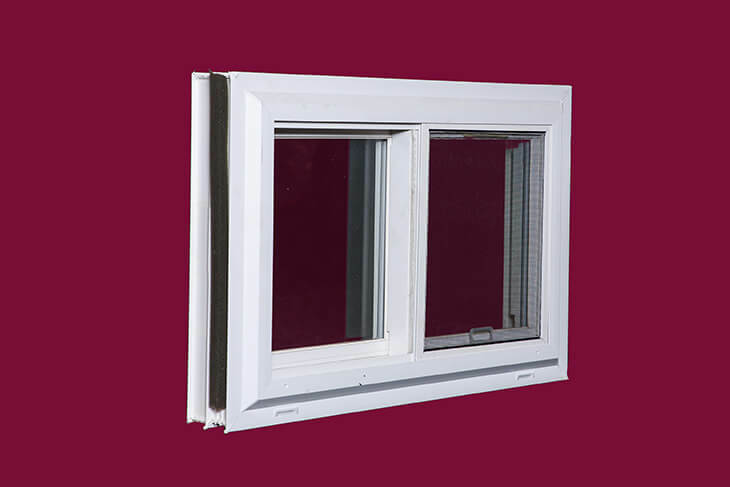 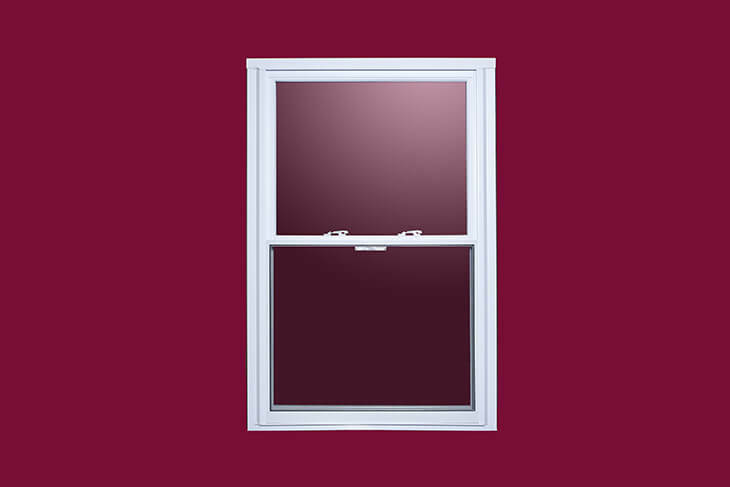 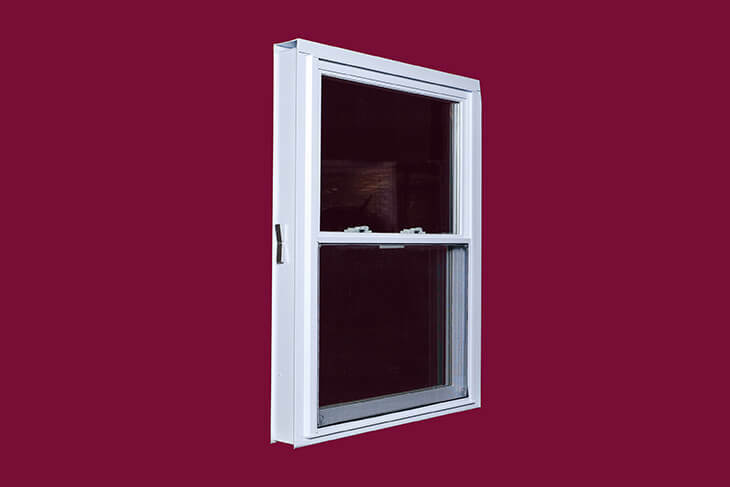 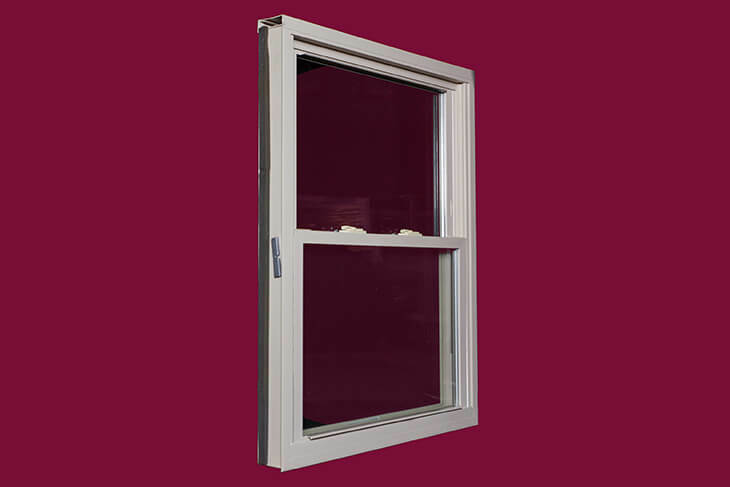 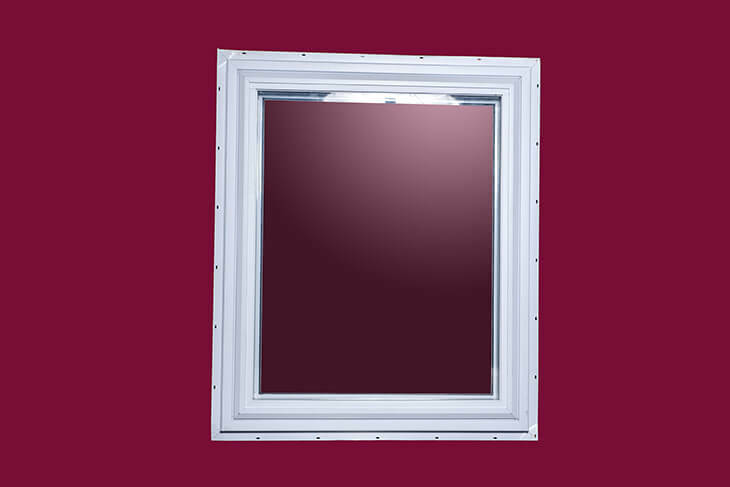 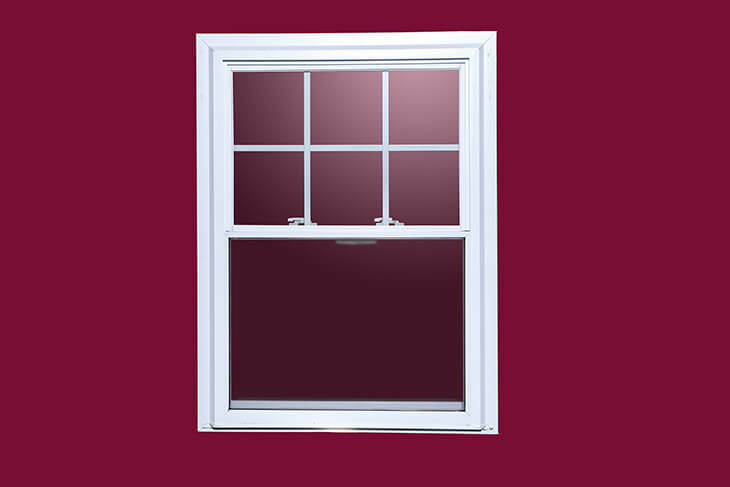 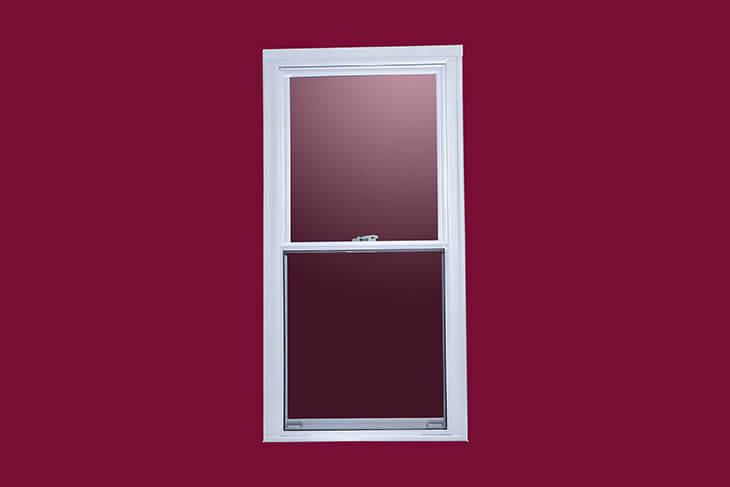 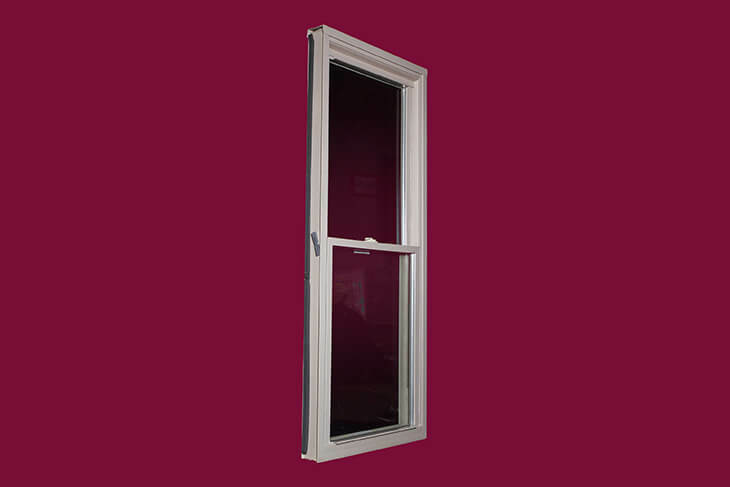 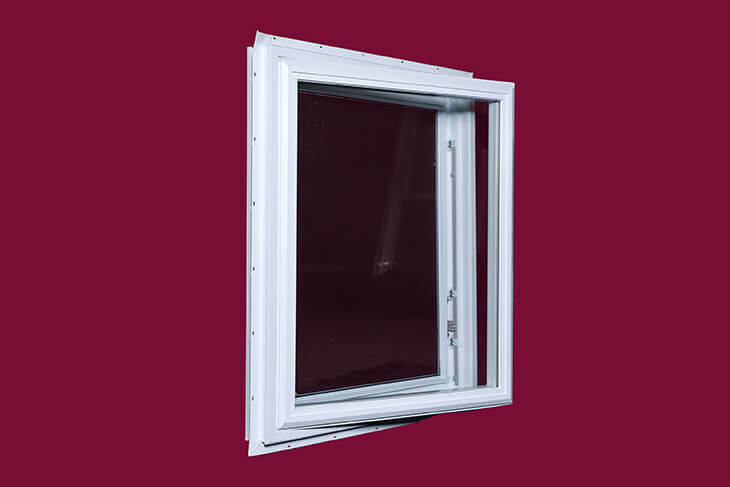 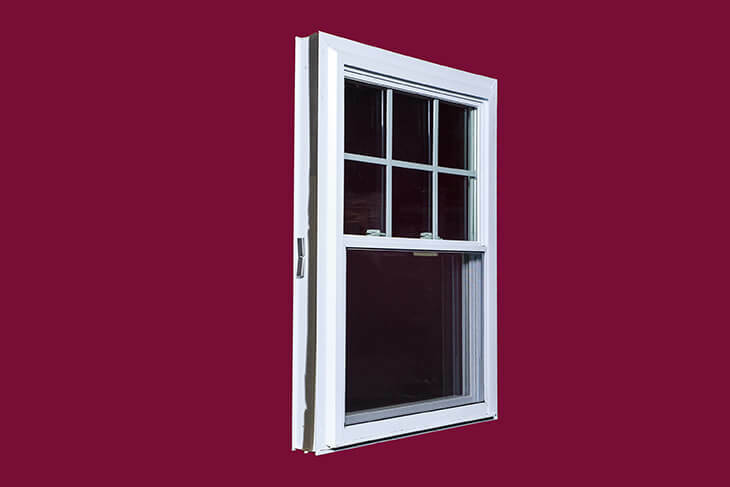 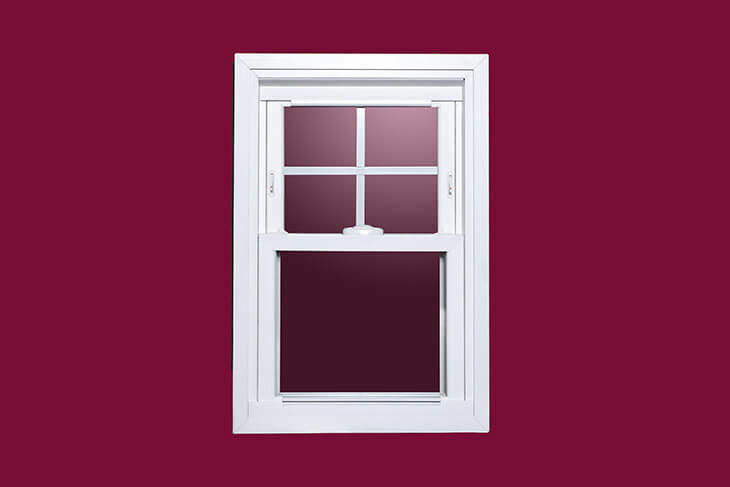 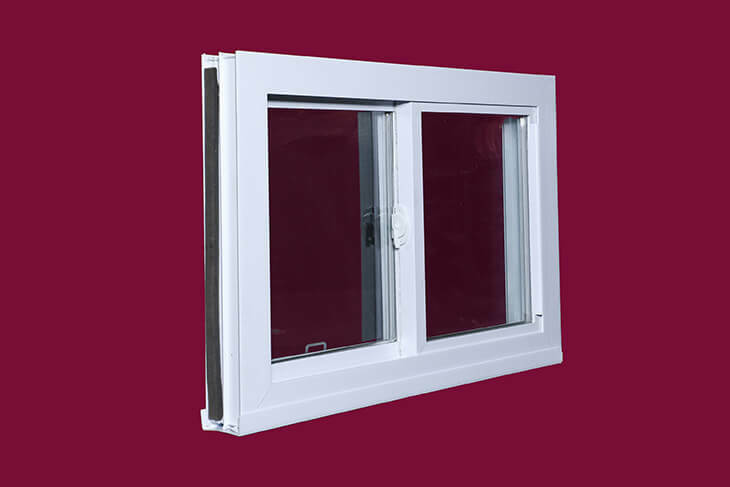 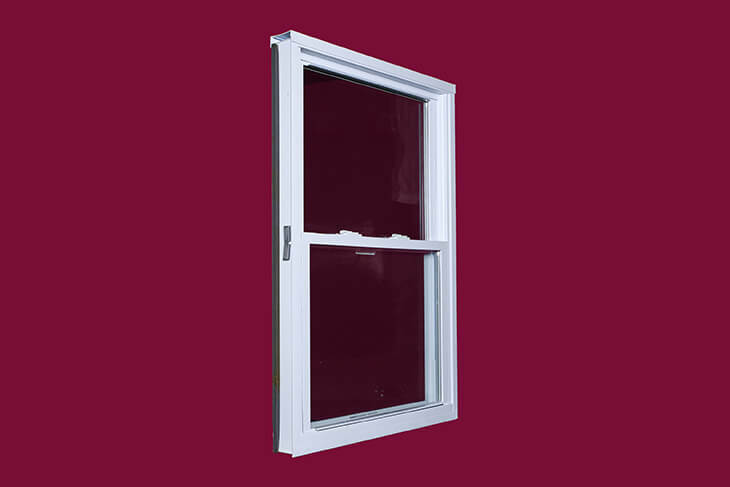 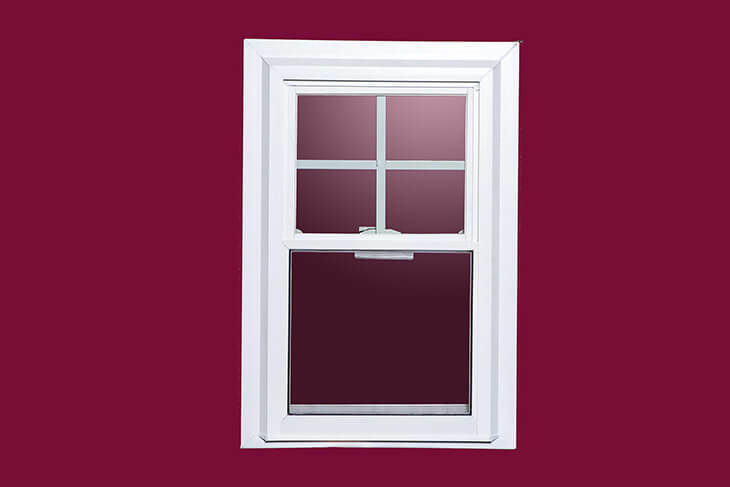 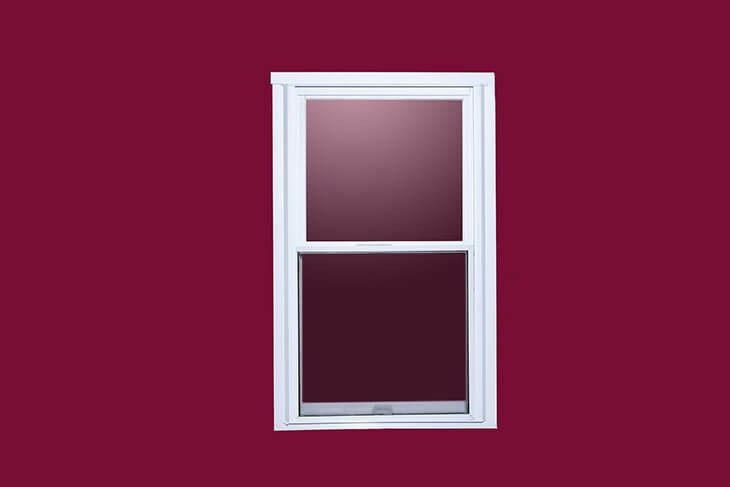 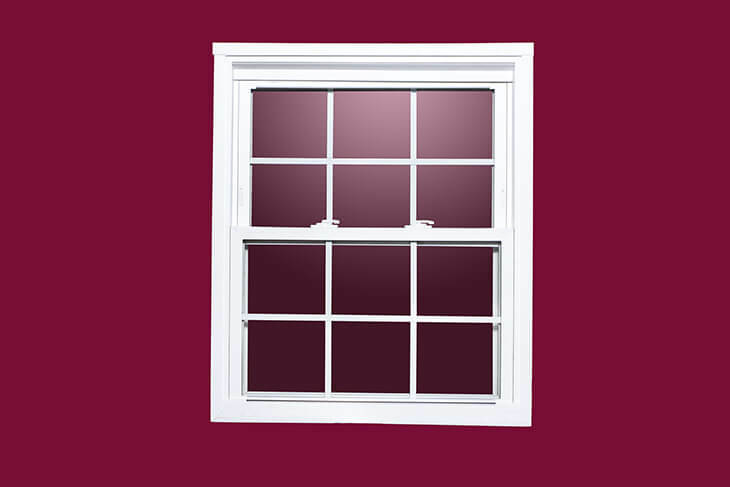 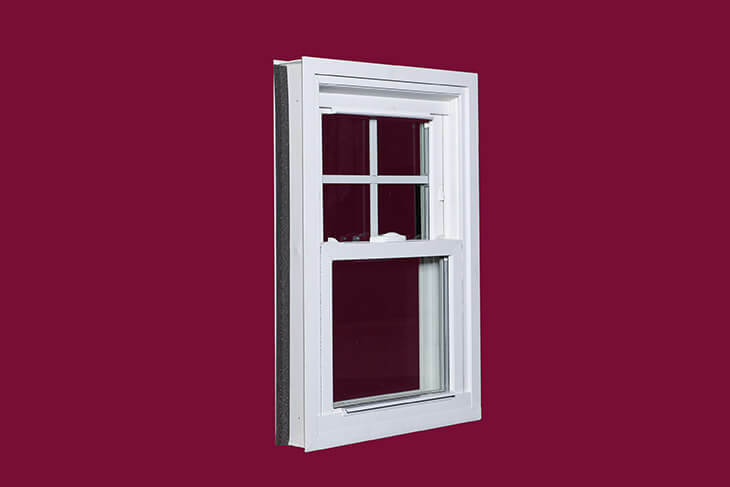 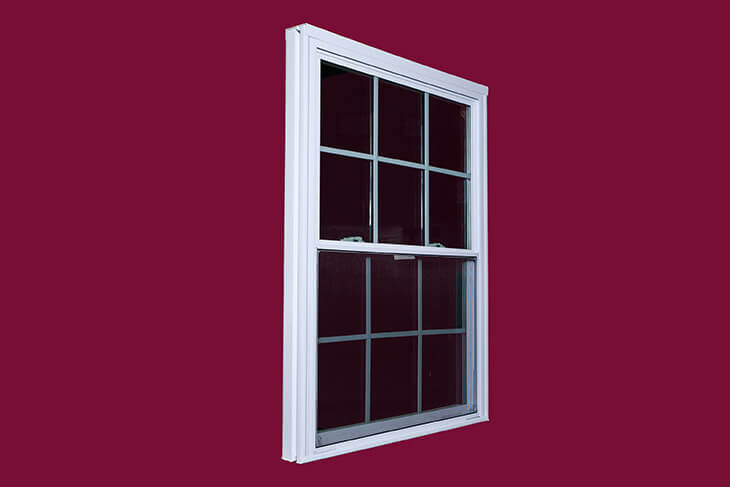 Survivor II offers a complete lineup of products that include the replacement windows - 5600 Double Hung (number 1 vinyl window for the money), the 7100 complete series of windows, and the 7200 Casement series, and their Bay windows and Bow windows. 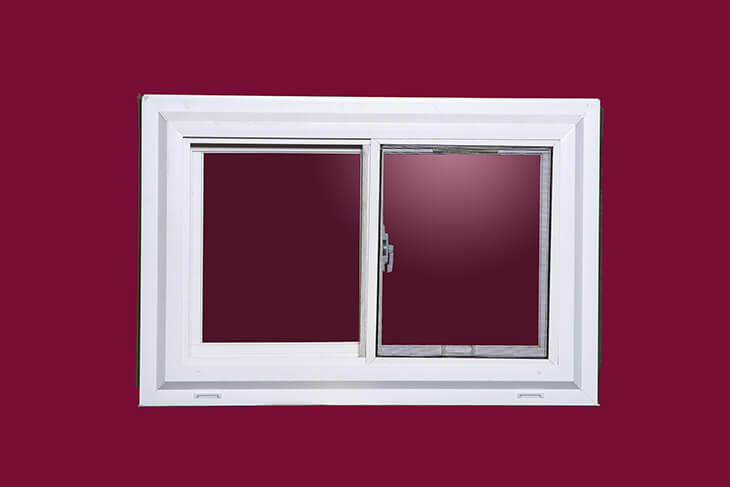 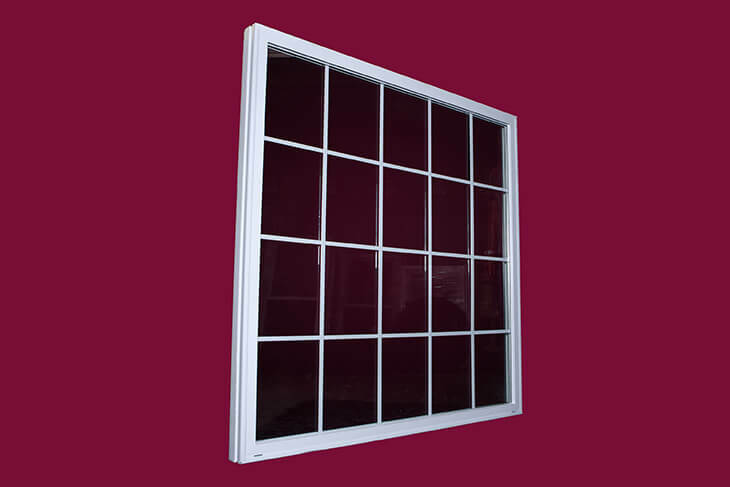 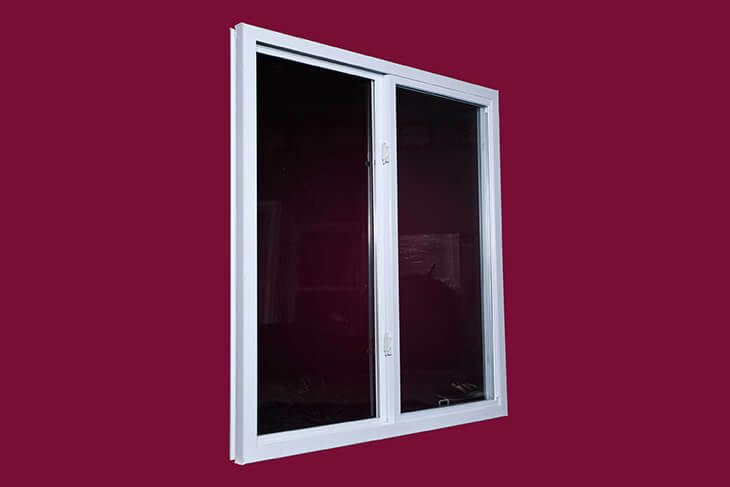 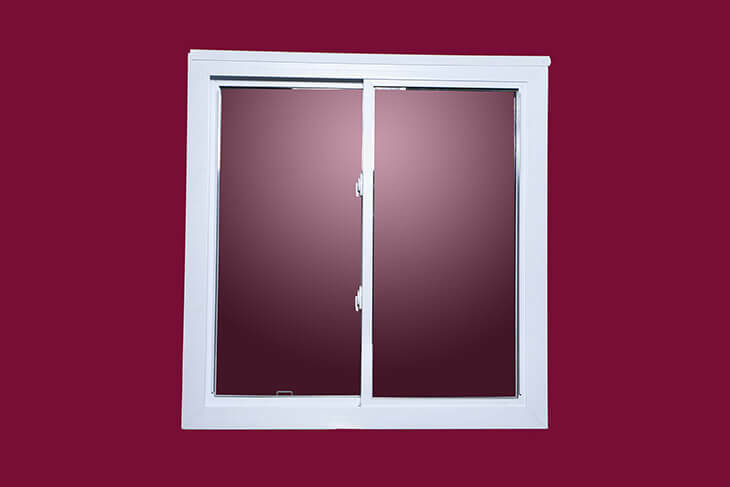 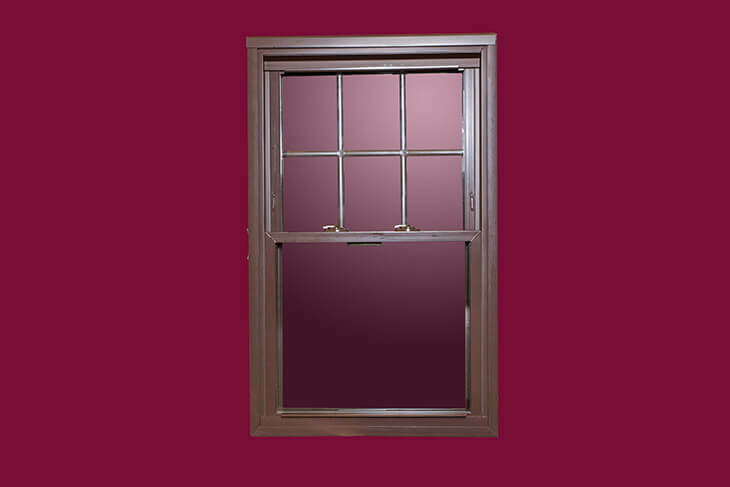 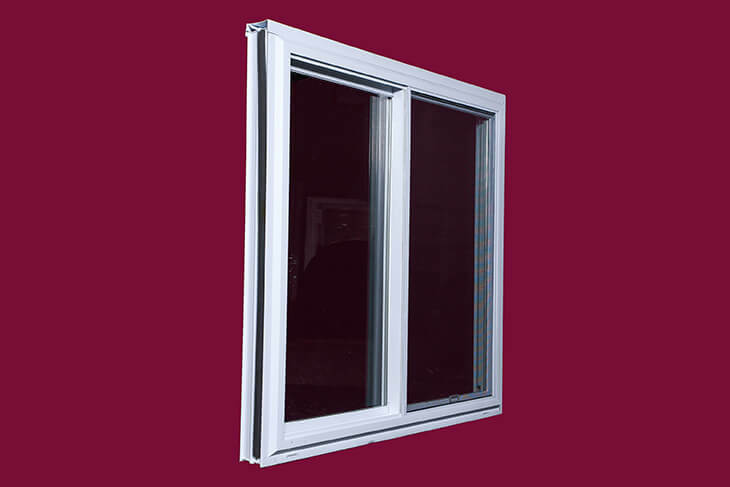 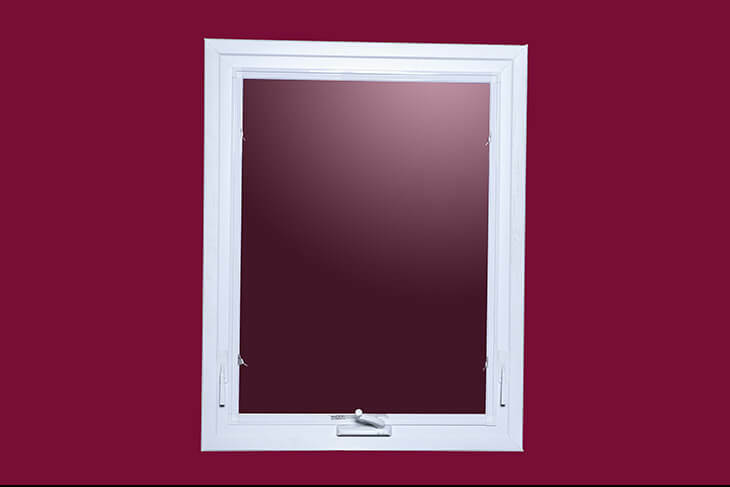 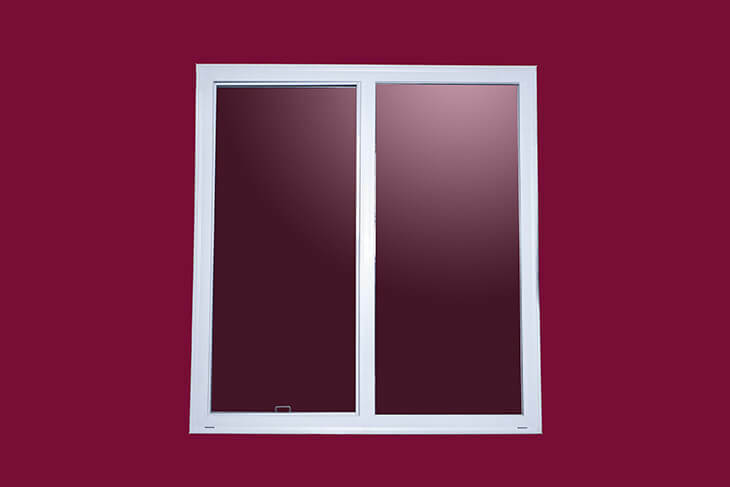 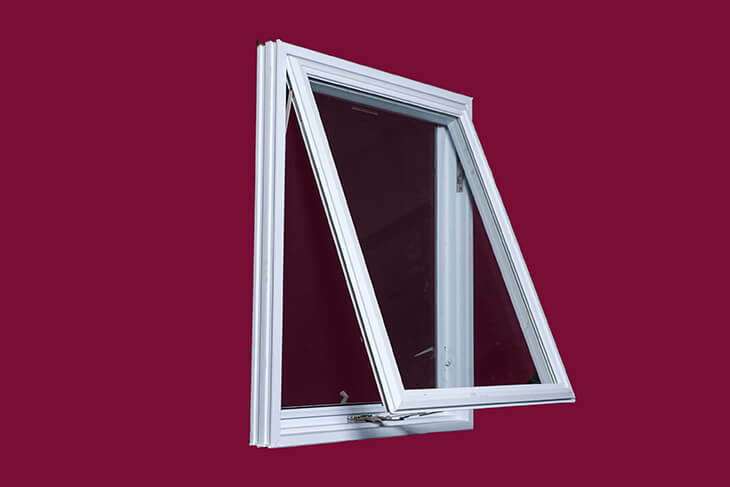 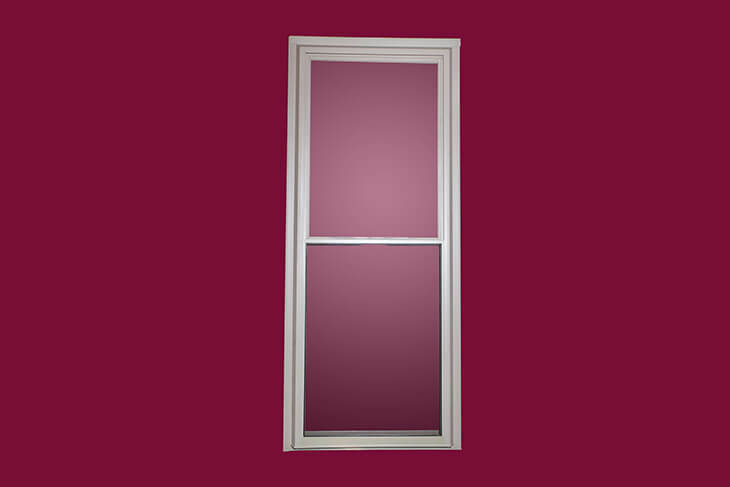 Survivor also offers a quality-made patio door. 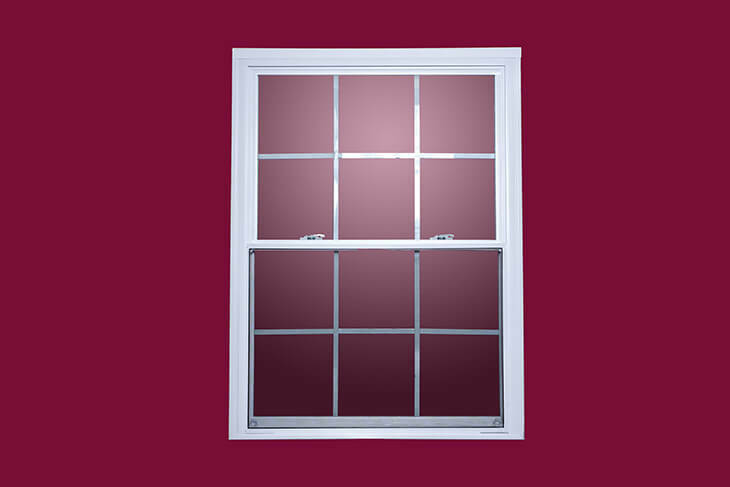 DCC is proud of our relationship with Survivor and offers a wide variety of their vinyl windows for both the remodeler and home builder. 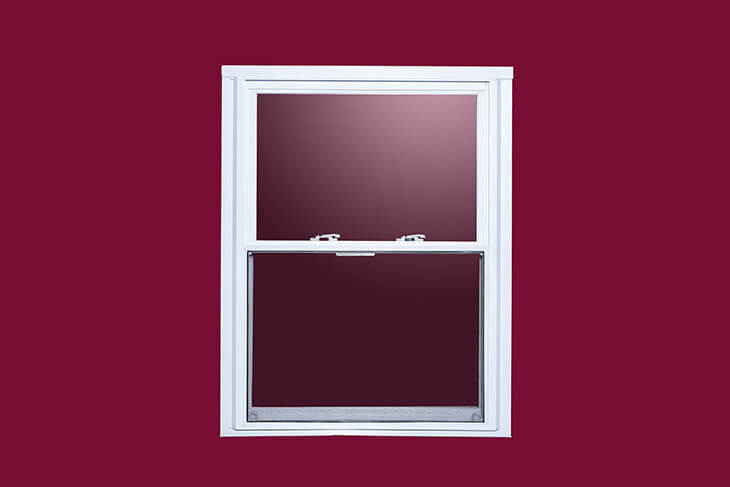 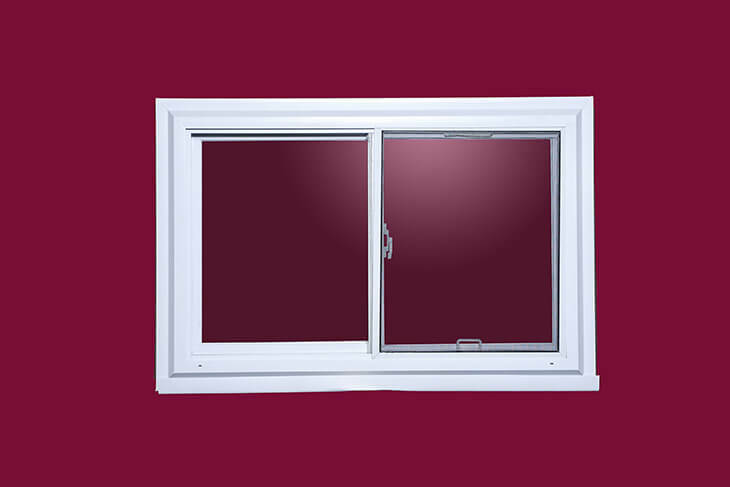 Click on an image below for some of the many windows available.